Dogs seem to find the smelliest smells and the muddiest puddles like bees to honey. 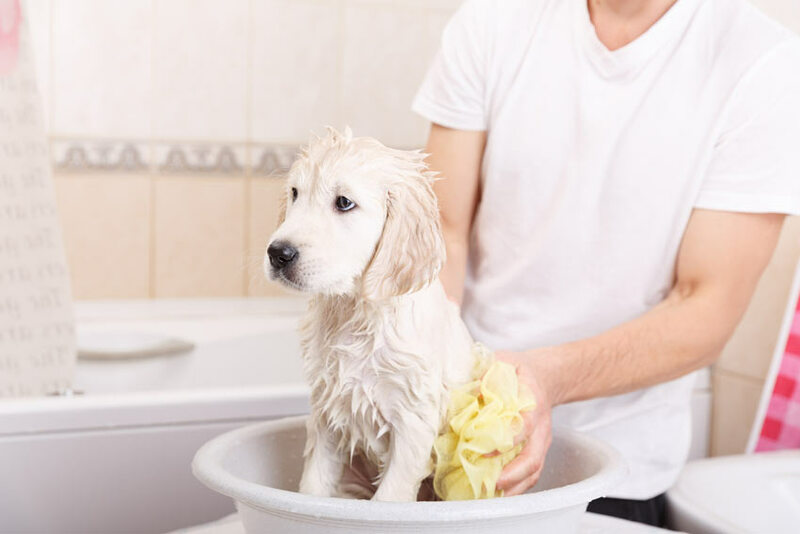 It is amazing how quickly a dog can get dirty after you give them a bath so in this section we will go through some top tips on how to keep your dog clean and well groomed. To make bath time enjoyable and relaxing for both yourself and your dog find a way to make it fun and familiar. The most important thing is that you get your dog used to having a bath as early as you can. You don’t want to make it a scary experience otherwise your dog is never going to want to get in, so allow him to play with his favourite toys first and then bring them into the bath with him. Giving treats along the way will reassure him that he is doing well. The water should only be lukewarm, and invest in a rubber mat so that your dog feels confident on his feet and prevents them slipping in the bath. The more often you bathe him, the more he’ll feel comfortable and if he feels comfortable then he will be more likely to behave. Bath time! 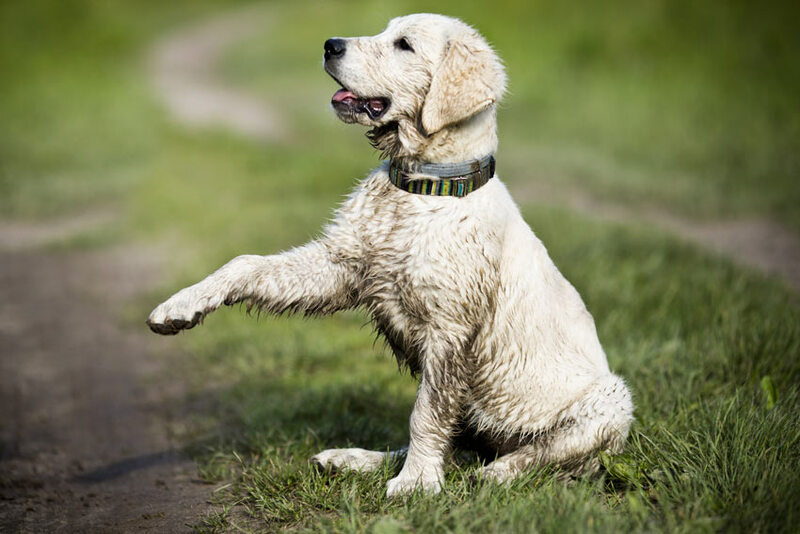 Occasionally your cheeky rascal will need a good wash to get his coat nice and clean - usually after he has been sploshing through muddy puddles. Before you call your dog over, collect a couple of super-absorbent towels and a good quality dog shampoo. Now you can brush your dog’s coat to remove all of the loose hair and tangles. 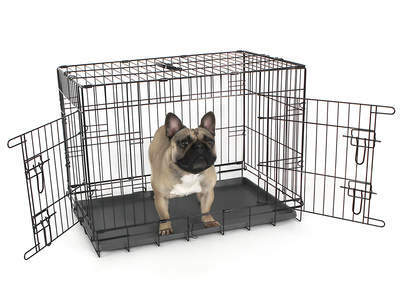 Test The Temperature Of The Water And Then invite your dog in with a treat. Using either a shower head or a plastic jug, cover your dog in water. Remember that he is going to attempt to shake dry more than a few times, so be prepared to get wet. Once you have got your dog wet from head to tail begin to apply the shampoo. Start applying it at the neck and finish at the tail. Massage the shampoo deep into his coat, but avoid getting it near his eyes, ears or mouth. When you have finished massaging in the shampoo, rinse his coat thoroughly. It will take a long time to get all of the shampoo out. Try not to leave any shampoo in the coat as it may cause irritation. Finally, use a super-absorbent towel to dry your dog’s coat, but make sure that you are not too aggressive. Alternatively, you may want to use a hair dryer. 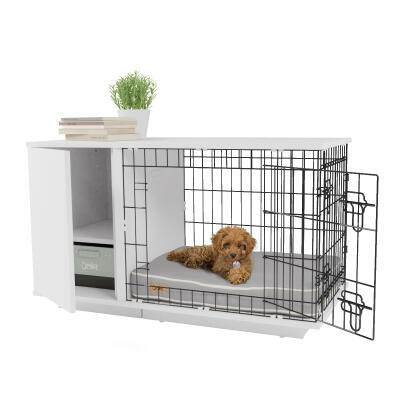 You will have to get your dog used to the sound of the hair dryer first and remember to use the low temperature setting so that you don’t burn him or dry his coat out. Grooming is a fantastic way to show your dog that you love him. 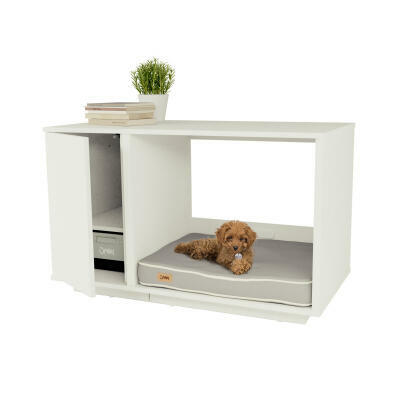 Your pup will love the attention and you will increase the bond you have with him. It can also be a great opportunity to try out the latest doggy hair trends on your dog. Brushing helps to keep the coat and skin healthy by removing dead hair and spreading natural oils, whilst caring for your dog’s teeth, ears and eyes reduces the risk of developing diseases. When grooming your dog always check for lumps, bumps, fleas and ticks. 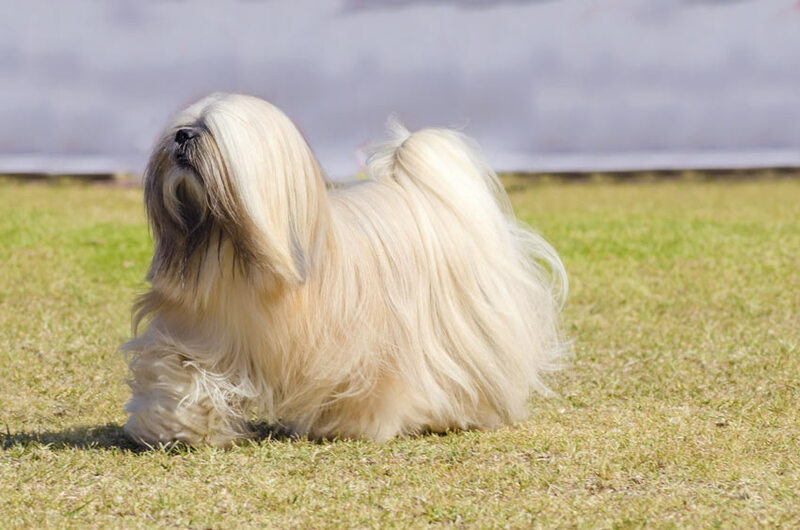 Having the correct equipment to groom your dog is not only important for creating the perfect style (whether that be the Bergamasco Bob Marley look or the Chinese Crested punk rock look) but it is also important to have the right grooming supplies for your dog’s coat type. Depending on what coat type your dog has, the types of brushes needed to groom your dog will differ. All these types of brushes can be picked up at a relatively low cost from a pet store. A Slicker Brush - This brush has lots of fine, short wires close to each other on a flat surface. They are used on dogs with medium to long haired coats. They are good at removing dead hair and stimulating the skin and coat. They can also be used to remove mats (however for stubborn mats a de-matting comb is required). Rakes Or Combs - These are used to penetrate thick hair to detangle and remove the undercoat. 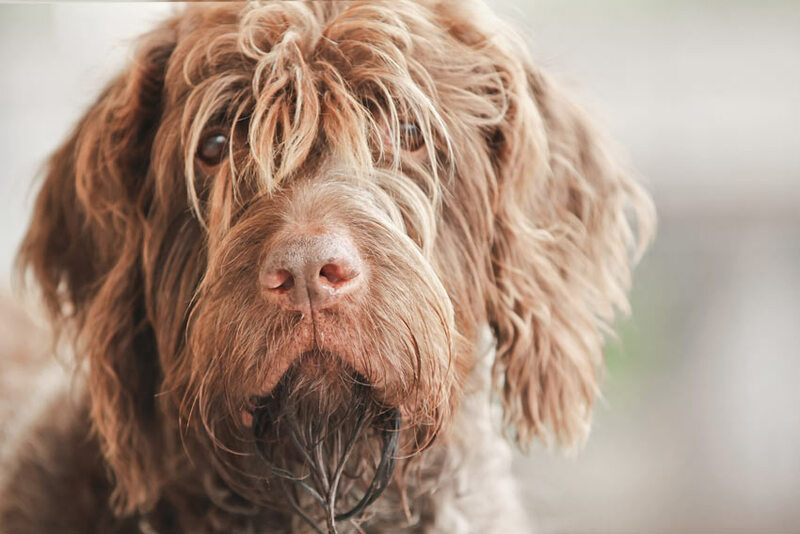 When looking for a suitable comb make sure that the combs teeth are roughly the same length as your dog's coat to ensure that the comb reaches the undercoat but is not too long that the teeth irritate the skin. Bristle Brush - These are used to remove dirt and debris from the coats of short and smooth haired dogs. They can be used on longer haired dogs but are not as effective. Choose thicker more coarse bristles for coarse coats and widely spaced bristles for longer coats. Pinhead Brush - These brushes are useful for brushing out tangles in longhaired, curly haired dogs and dogs with undercoats. Grooming Mitt - A glove or a mitt that has rubber pimples on it. These are used on short haired dogs to remove dead hairs, massage and stimulate the skin. A Mat Rake - A tool specifically used to tease out mats without breaking or damaging the hair. A De-Shedder Tool - Removes the dead undercoat when your dog is moulting. Nail Clippers - You can use guillotine or scissor type clippers. Guillotine clippers tend to be easier to use.